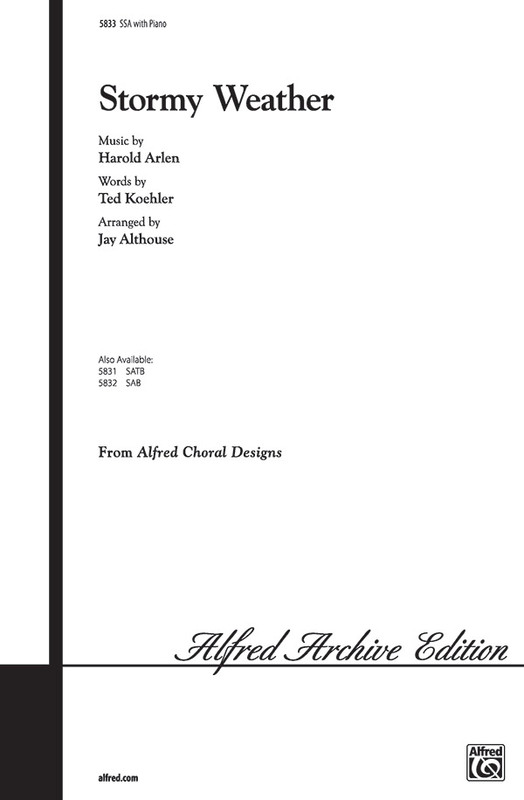 An exceptional arrangement of an American standard in a classic, concert-choral style. Jay's arrangement opens and closes with a brief, lush, a cappella setting. In between are beautiful harmonies and great choral writing to help your singers sound their best. It's a sensitive "concert" arrangement suitable for large choirs or small ensembles. Introduce your singers to one of our great American songs with this superb choral work.